Join us for a Master's style swim session. We will cover approximately 2000 yards utilizing training cycle specific intervals in a small group coached environment. Underwater video analysis available for $75. Includes personal stroke correction and drill book. 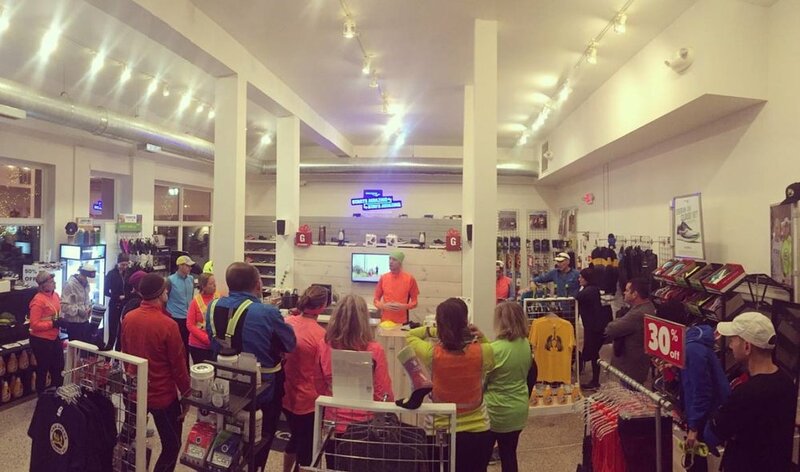 Saturday mornings: Come run this out and back course, from 6 to 20 miles! All courses have printed directions with mile markers, water stations, and directional signs at critical junctures. DUE TO A DEATH IN THE FAMILY WE ARE CANCELING THE SWIM SESSION FOR SUNDAY APRIL 8. THANK YOU FOR UNDERSTANDING. Due to the Easter holiday, we will not hold a swim session.